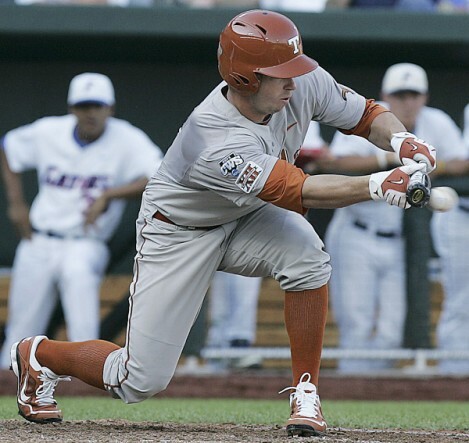 Bunting has been a big part of offensive play for many top college baseball teams since the late 1990s when changes were made to tame the performance of aluminum bats. 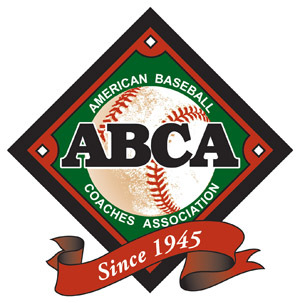 Augie Garrido, head coach at the University of Texas, is considered the best in the business at teaching the art of bunting. 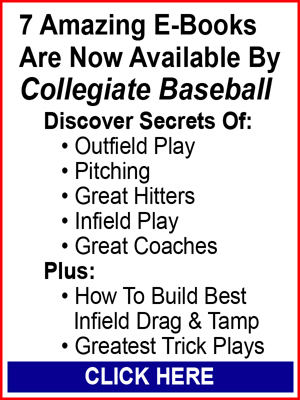 In the October 11, 2002 edition of Collegiate Baseball, Garrido explained how he teaches hitters this skill. “The first thing to do is have the players understand the value of bunting,” Garrido said. 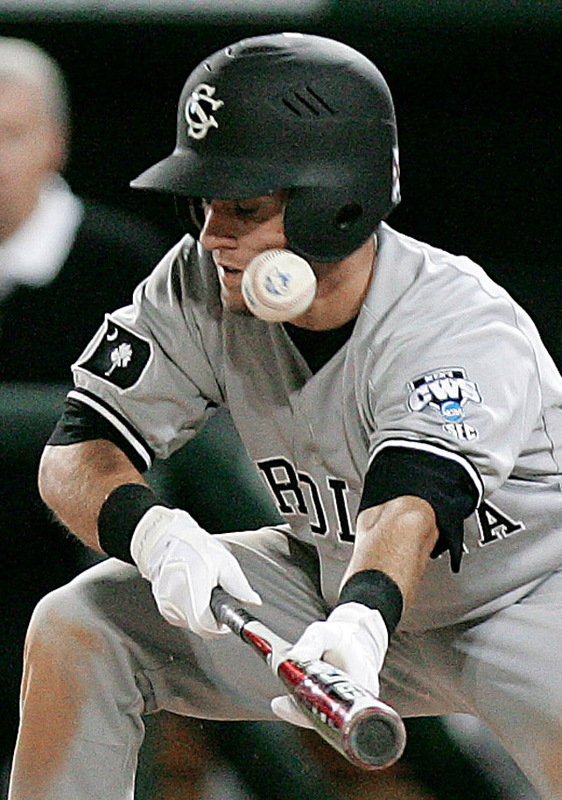 “Part of the psychological problem with bunting is that you can’t simply ask a less than successful hitter to bunt. If you ask such a player to bunt, he thinks you don’t have confidence in his hitting, and that doesn’t work. The player needs to know that he is bunting because it is his contribution to the rally. 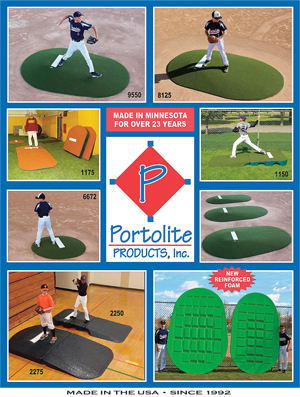 “Players much practice bunting consistently in game environments and use it in games and not be afraid to do it. There is no question they would rather hit. That’s another thing I like about the bunting game. To do it well, it forces the player to be unselfish and make his contribution to the offense when you are advancing runners and so on. But you must use bunts in games. Garrido discussed when his batters begin showing bunt in a game. “If the infield is back, I would rather have our hitters not show a bunt early if we are going to bunt for a base hit. If the infield is already in, you might as well just turn around and do it because it eliminates one of the elements of timing. “It is important for the bunter to position himself in the front of the batter’s box prior to bunting the ball to allow for better bunting angles in fair territory. We have a batting cage that is set up for the bunting game and have targets that the bunters aim for. We also have targets on the field as well when they bunt. We try to bunt at specific areas and try to play games with it so they have fun with it. “We don’t want our hitters attempting to deaden the ball because that is when hitters pop it up. So I just have them be firm with the bat and try to get the ball on the ground quickly. This allows the bunter to stay on top of the ball and let the ground deaden. There are different ways to grip the bat for a bunt, but Garrido has a certain method he likes. “I like to see the top hand up on the bat to a point where the barrel is resting between the thumb and fore finger with those fingers out of the way of the ball striking the barrel. Those fingers are firm on the bat. Then you slide the bottom hand up a little bit as well so you have balance. When you have balance, it is easier for you to control the bat and see the ball. How sophisticated do his teams get with the short game? Garrido said he resorted to utilizing the bunting game during his high school coaching career many years ago out of necessity. It was pointed out to Garrido that good bunts on any level can cause nightmares for defenses. Good bunts cause errors because throws are rushed and defensive players are usually thrown off balance. Garrido discussed the most difficult bunt to defend. “A real tough bunt to defense is the one that is in between the pitcher, second baseman and first baseman. If you get all three of those defensive players going for the ball, you have them beat because nobody is covering first base. That is the ideal situation. If the ball is in the right place, it forces three players who all have the responsibility to cover first or get the ball. Garrido was asked if he utilizes any special bunting charts to track bunts during the season. Garrido was asked if the hitting vision of his players, such as tracking pitches and reacting to them, is enhanced by spending a considerable amount of time on bunting. The Texas skipper had one final tidbit of advice for coaches on the subject of bunting. 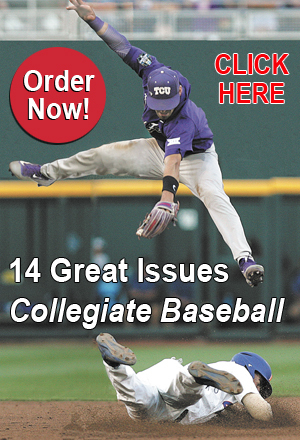 For more great instructional clinics, subscribe to Collegiate Baseball newspaper, CLICK HERE.